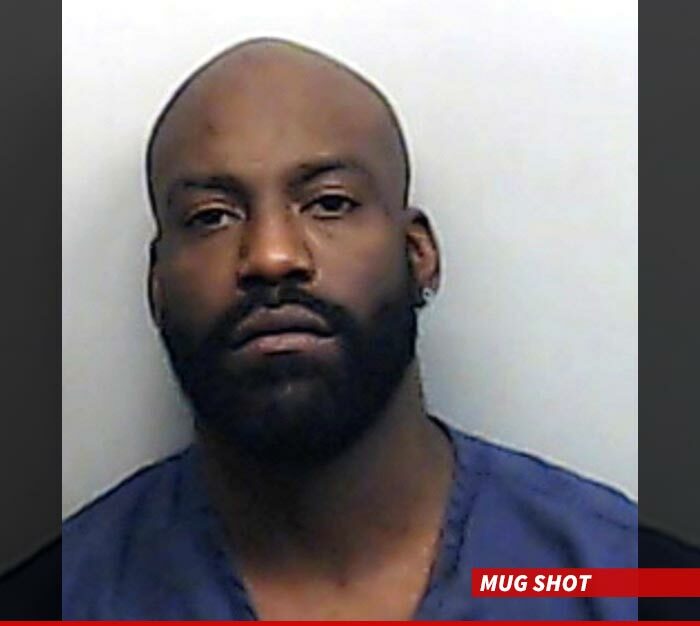 Jagged Edge singer Kyle Norman probably won't be meeting his fiancée at the altar, because he's been accused of beating her ... and attempting to make her swallow her own engagement ring. The singer was arrested early Thursday morning in Atlanta after officers responded to a fight call between the couple ... and found her with a golf ball-sized welt on her head. According to cops, the woman claims Norman threatened to kill her ... then he allegedly began punching and choking her with a scarf -- and then tried to force the ring down her throat. We're told Norman went peacefully when cops arrived. He claimed the whole fight started because he was upset about his dad having cancer. She says they were arguing about drinking. Norman was charged with aggravated assault, and is still behind bars.